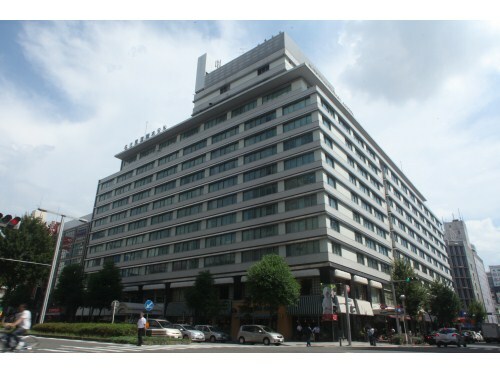 Nagoya is the center of the government, economy, and culture of Aichi. 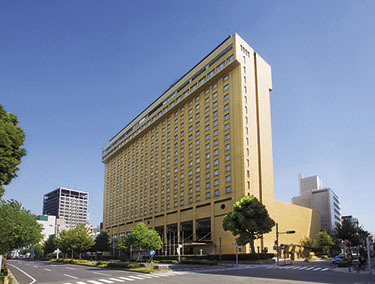 The city has Nagoya Castle, noted for the golden orcas on top of the roof, and Atsuta Shrine. 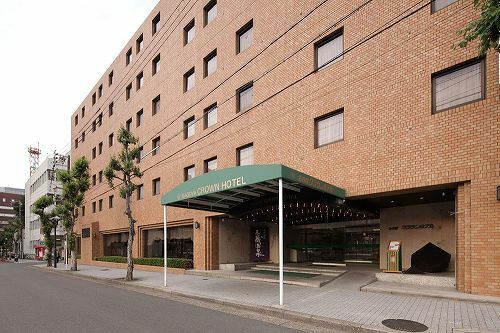 A national treasure, Inuyama Castle, stands in neighboring Inuyama City. 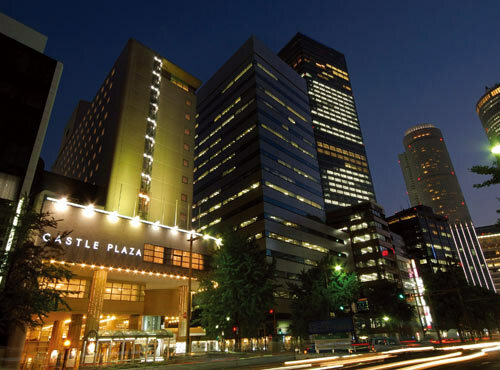 Nagoya Castle is almost in the center of Nagoya City, and is famous for 'shachihoko,' the golden orcas that adorn the roof of its castle tower. 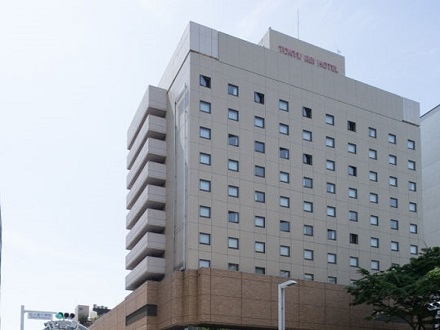 The castle was built in 1612 by Tokugawa Ieyasu. 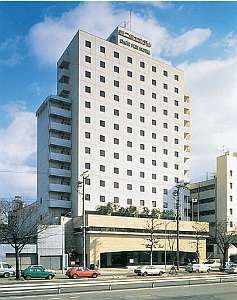 Much of the castle burnt in 1945 during the World War II air raids, but the tower was rebuilt in 1959 as a reinforced concrete building with seven stories above ground and a basement. 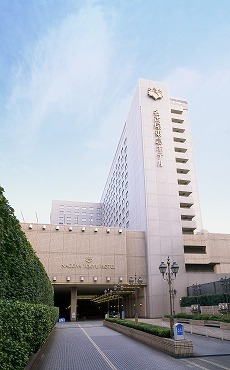 Since then, the castle has continued to be a beautiful symbol of Nagoya. 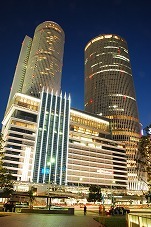 In contrast, the Nagoya station building, the JR Central Tower, was created as a new landmark. 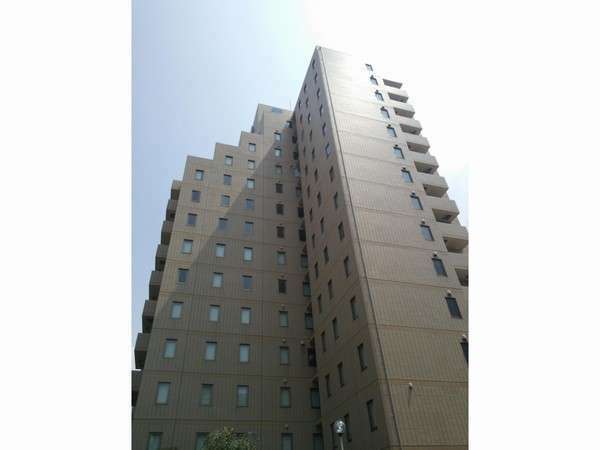 Standing 245 meters high, it is the tallest station building in Japan. 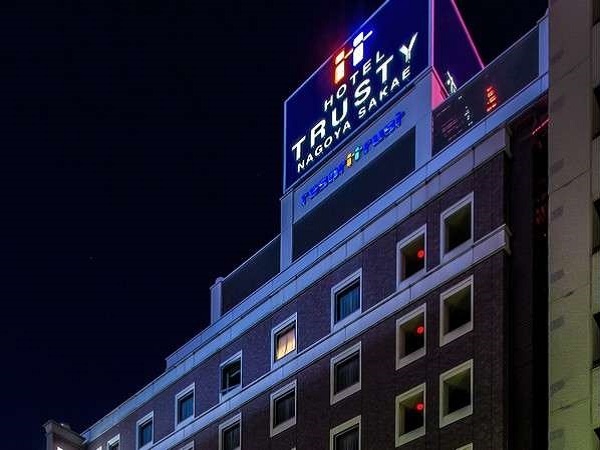 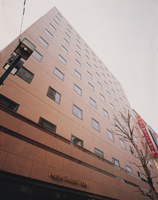 Various facilities are incorporated, including a department store, restaurants, and hotels. 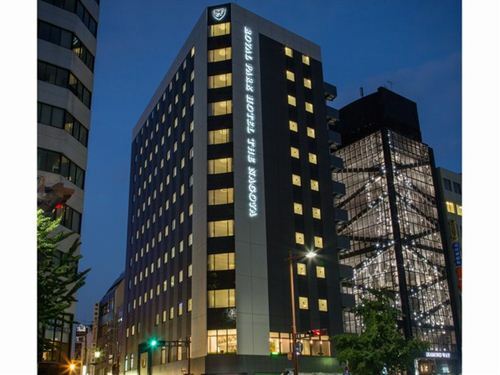 Kanayama is a new urban center in Nagoya and an important hub town where the JR Tokaido Line, Chuo Line, Meitetsu Main Line and Subway Meijo Line intersect. 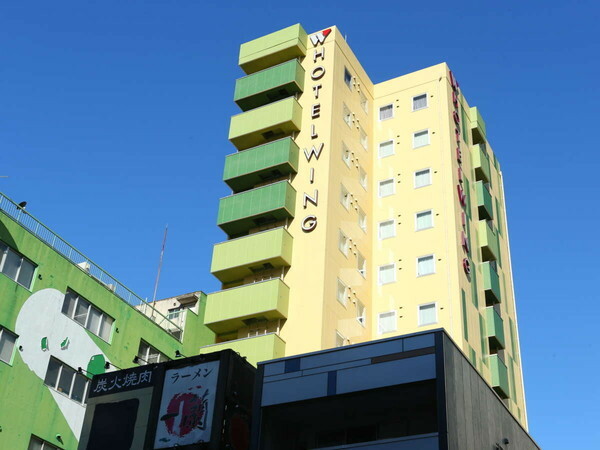 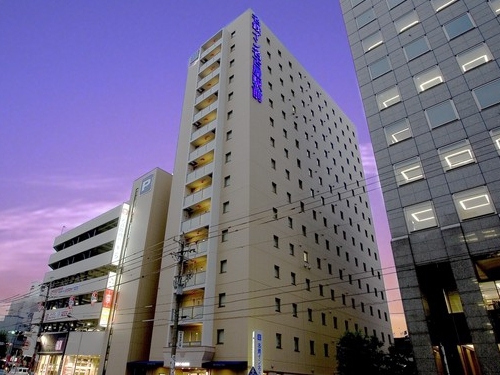 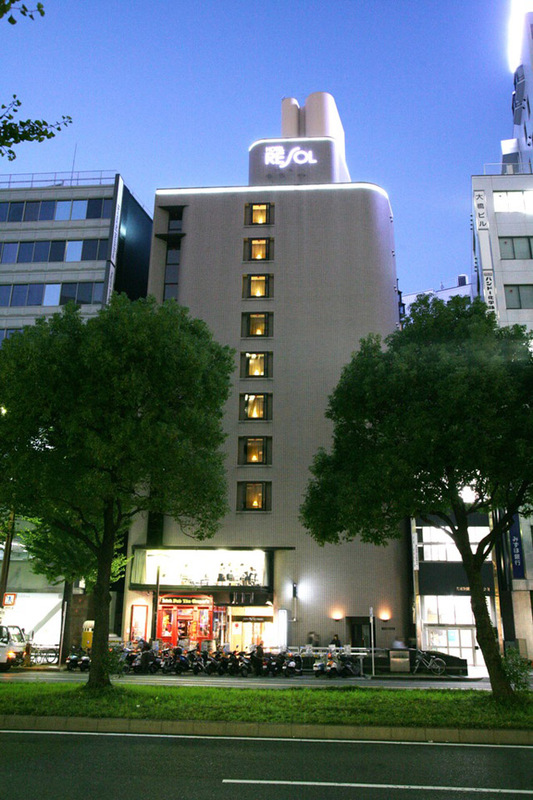 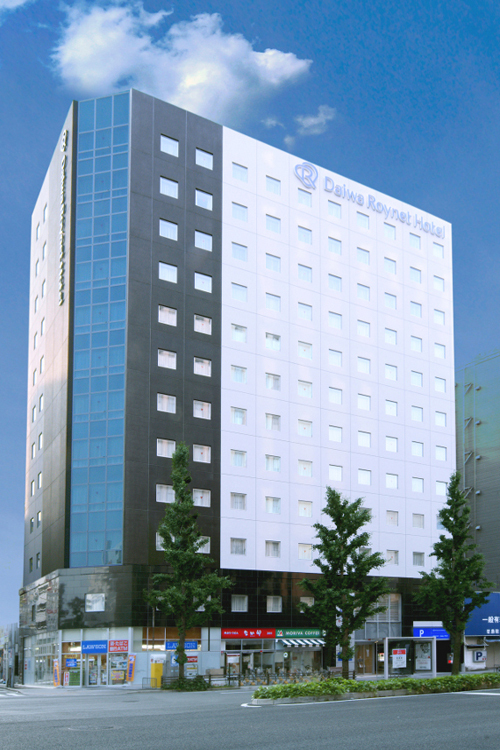 The Cypress Garden Hotel is conveniently situated a 1-minute walk from Kanayama Station. 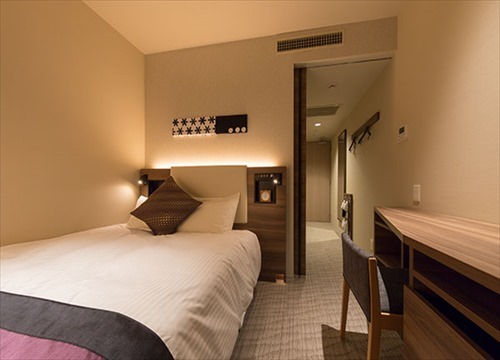 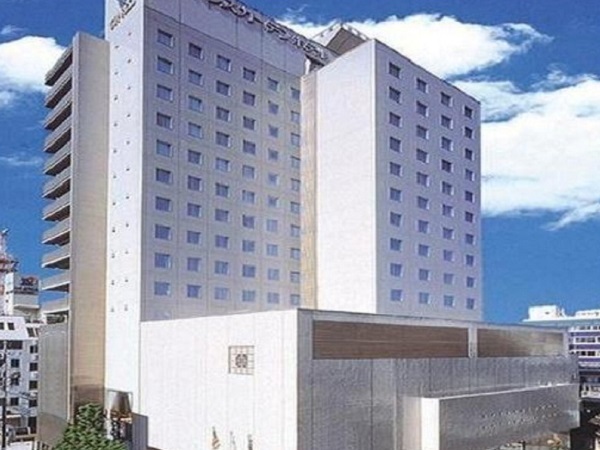 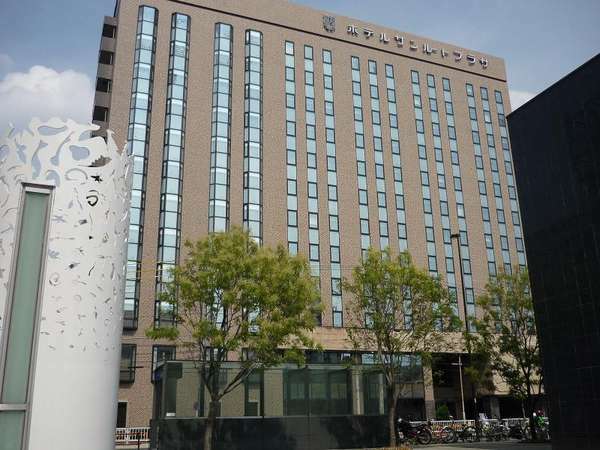 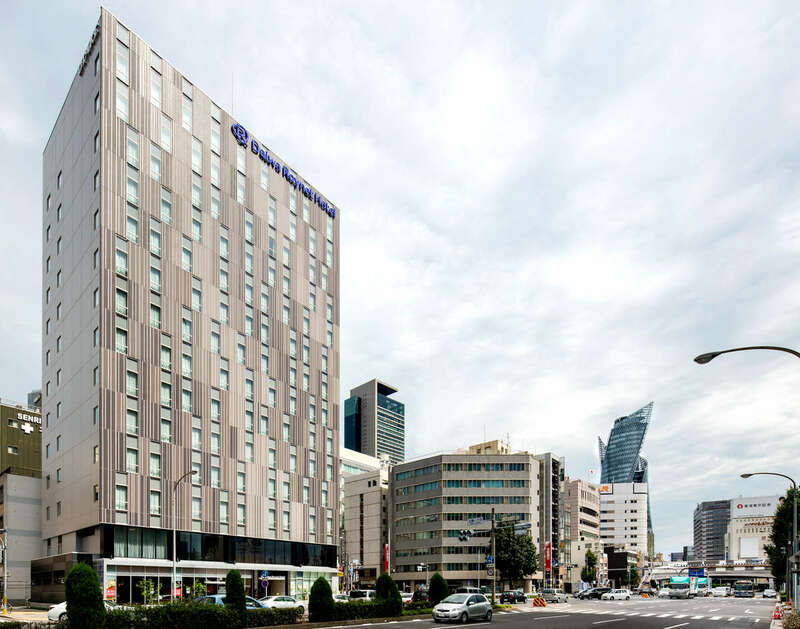 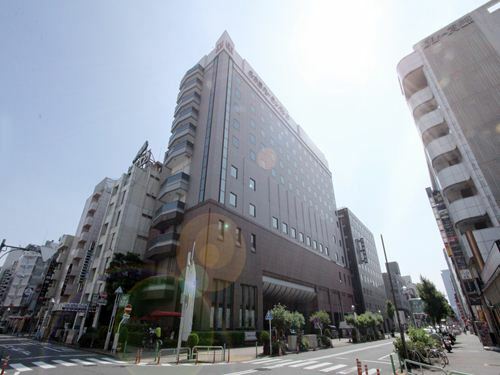 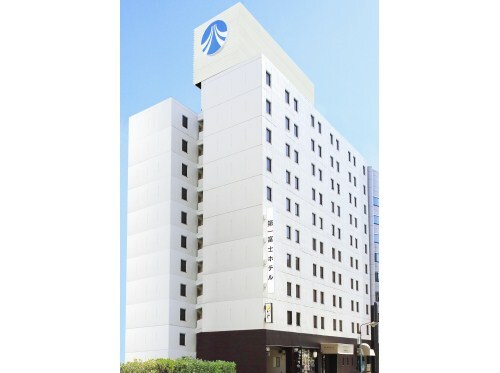 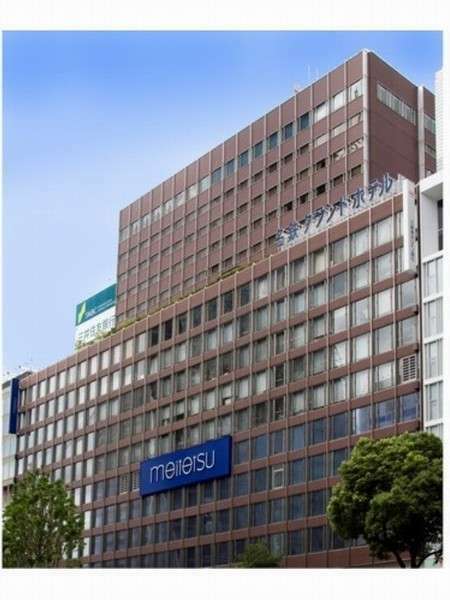 Mitsui Garden Hotel Nagoya Premier is a 5-minute walk from Nagoya Station via an underground passage. 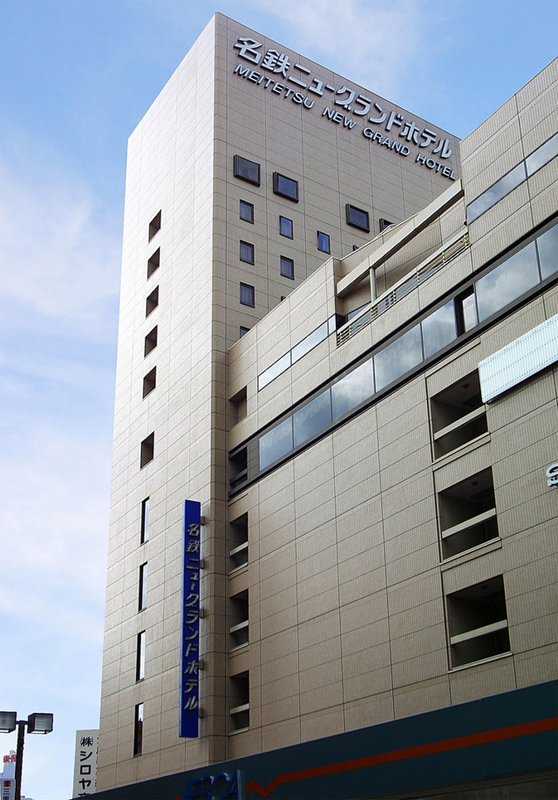 The city can be viewed from the hotel lobby on the 18th floor. 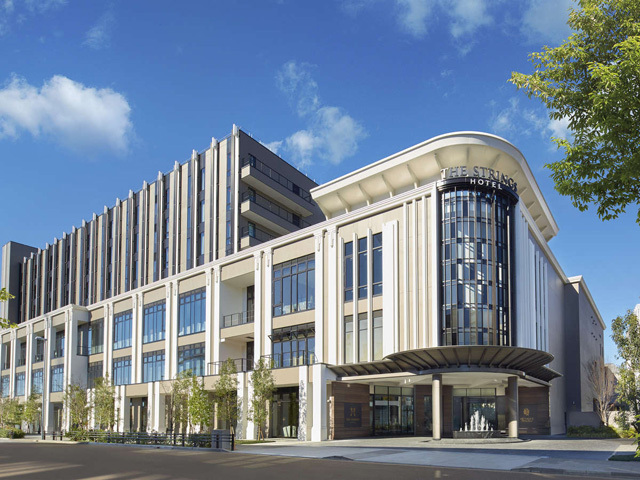 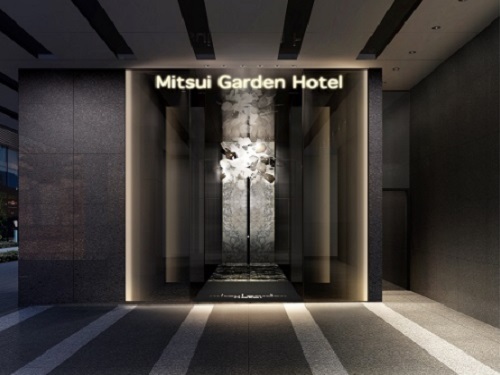 This is the flagship hotel of the Mitsui Garden Hotels brand.